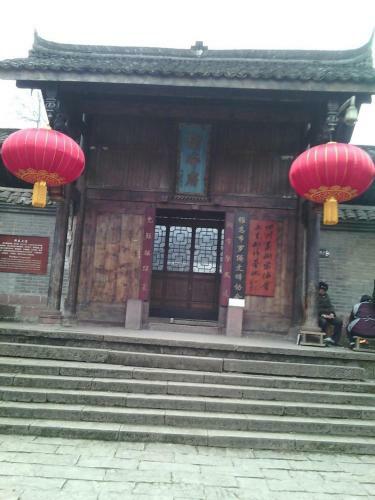 Ya'an Hanjiadayuan Neiya Shoufu Yizhan offers simple and rustic accommodation in the local dwelling. Guests here can enjoy free WiFi in all areas. Shangli Ancient Town lays only 8 minutes' walk away from the hotel.